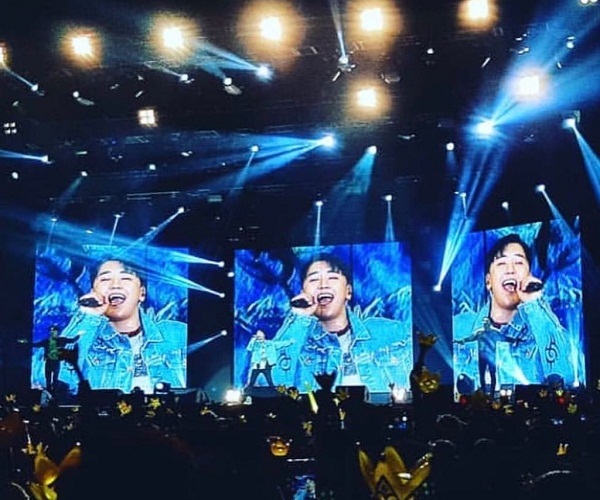 Seung​ri - 승리 Bigbang’s vocalist and lead dancer, recently held a successful Manila, Philippine Solo concert last Jan 19, 2019 at the SM Mall of Asia Arena. It was well attended by the Filipino fans and spotted also some foreign fans. 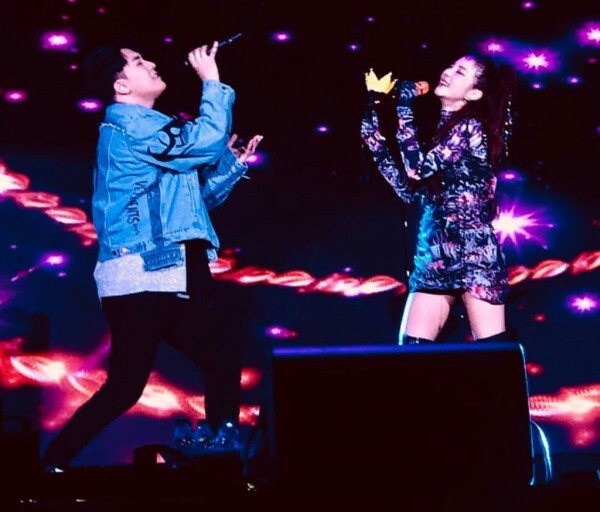 The highlight of the concert was when he sings duet with Kpop superstar Sandara Park, singing the Filipino song title "Dahil Sa yo". The crowd was overwhelmed by how he sang it fluently. The Korean accent was not noticed during the entire song. It seems that the maknae of Big bang, spent much time to practice this song to please his Filipino fans. His professionalism is very much appreciated to sing this song very well. An applause also to Sandara Park who sang the Filipino song too well. They both sing well in Filipino. 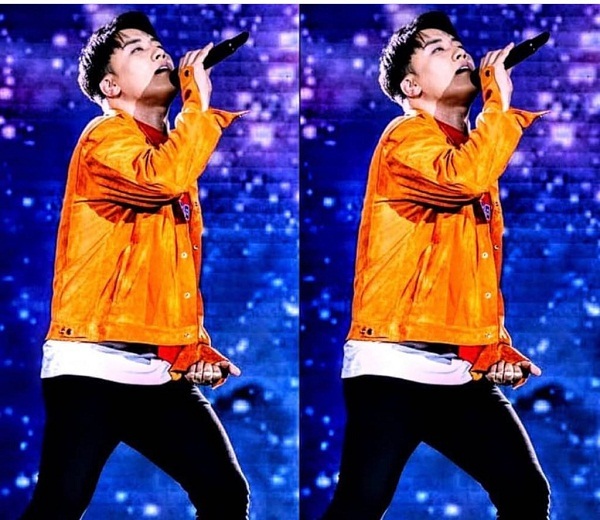 Seungri posted this performance on his IG account. Seungri will also hold a solo concert in Singapore on February 23., 2019. And in Japan on March 09 and 10 at Osaka-Jo Hall. His Real name Lee Seung-hyun is the youngest in the group the maknae for his bandmate., and called by his bandmate "panda" because of his big round eyes. He has been in the Philippines several times. And He is the only members left not enlisted in the military. Other Members are now all enlisted at the military, TOP, G-DRAGON, DAESUNG AND TAEYANG. . He is soon to announce his military enlistment.